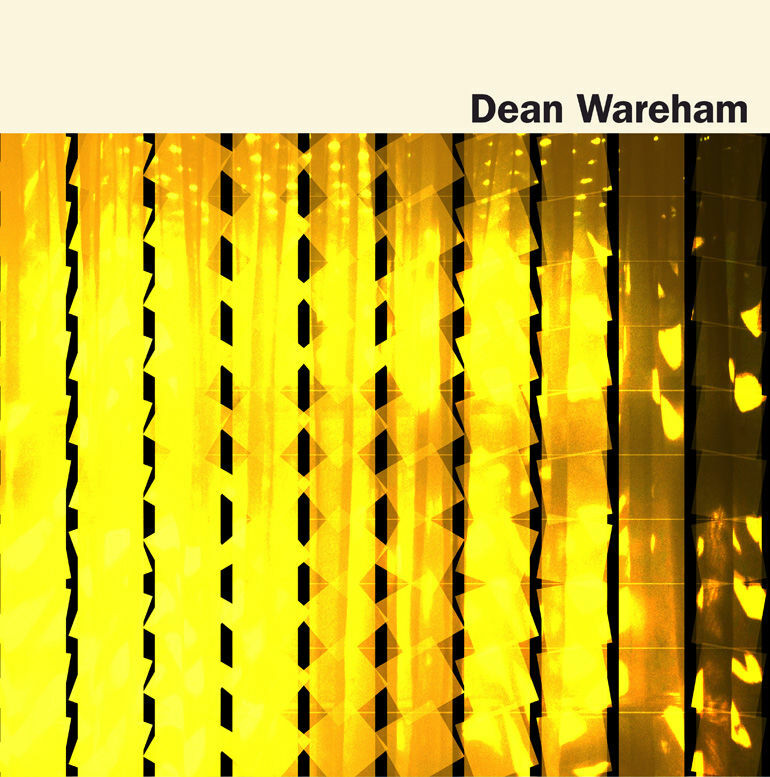 Dean Wareham will release his first solo album in March and you are now able to pre-order it. It will be released by Sonic Cathedral in the UK and Europe and on Double Feature on the US. The LP is limited and comes in translucent yellow vinyl. It will also be available on CD and as a download from the usual suspects. The LP comes with a free Bandcamp download in the format of your choice. 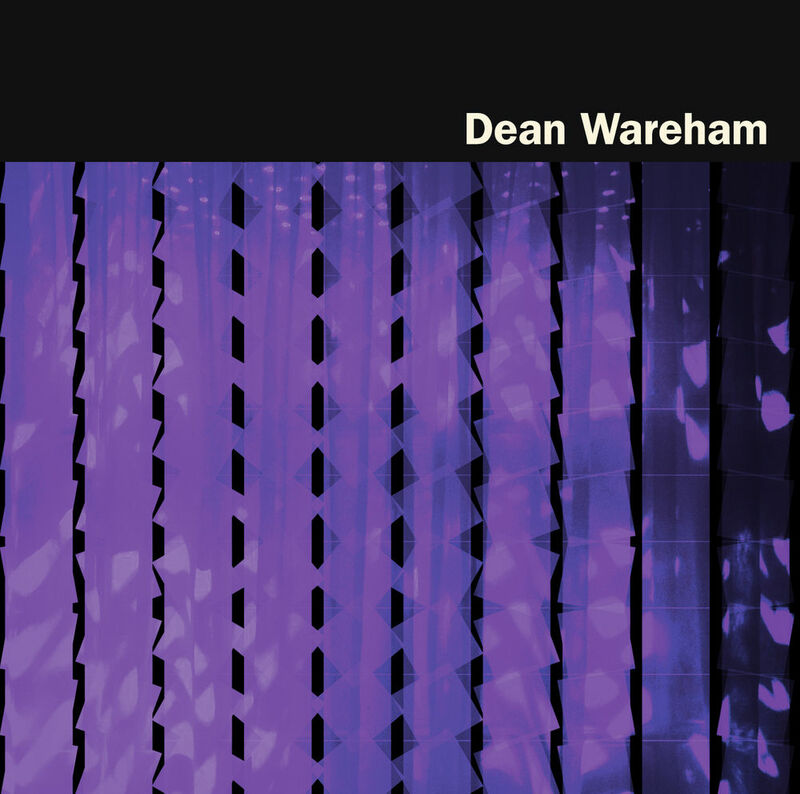 If you buy the album from selected stores such as Rough Trade, initial copies come with a second CD featuring six live tracks (including songs by Galaxie 500 and Luna) recorded at Dean’s London shows at St Pancras Old Church last December. If you pre-order HERE you will get the album on the release date, and you will also instantly receive a free 4-song live EP, recorded to multi-tracks last year at St Pancras Old Church in London and mixed by Britta here in our Hollywood studio. The band was myself, Britta, Anthony and Jason Quever (Papercuts) and these are really nice versions of 1. Emancipated Hearts 2. Tugboat 3. Lost in Space 4. Love is Colder Than Death.